Are you looking for a hair dye for dark hair without bleach? Have you ever think of changing your hair color? A lot of people said that they are so into coloring their dark hair as a way to change their style. However, some of them are afraid that they have to experience bleach to own beautiful hair. Well, it is lucky for you that now there are some useful products which are able to help you to dye hair without bleaching. Therefore, today, in this post, I am so happy to introduce to you hair dye for dark hair without bleach. Are you curious? Can you find out a no bleach hair dye? 1 How to dye dark hair without bleach? How to dye dark hair without bleach? First of all, I am going to introduce the simple steps which help you to dye black hair at home easily. Just make sure you can follow these following instructions carefully, you will own a new colored hair that you want. If you do not, I am afraid that your hair may get brassy and turn orange. So, are you ready to know what steps they are? Initially, I need to list some things you need to know before coloring your hair. – If you intend to change your black hair into dark brown or dark red, it is fine. However, if you want to own blonde hair, it is impossible to avoid bleaching. – Do not use some things like hair color chalks to dye hair. 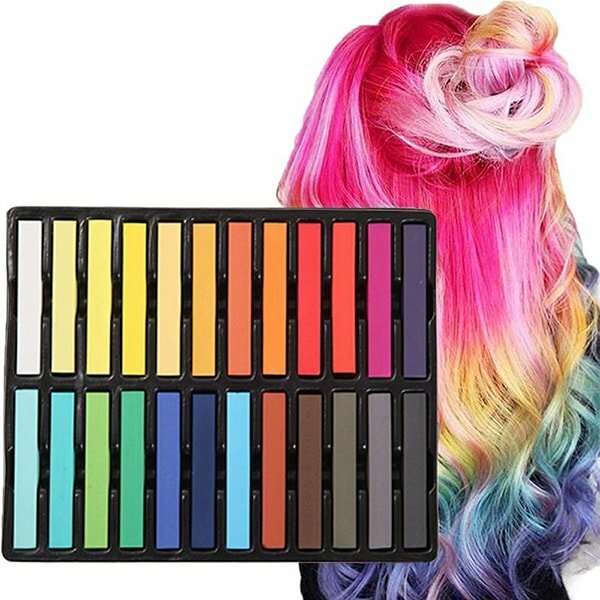 Color hair chalks are not ideal options of hair dye for black hair without bleaching. It is not efficient to color your hair with them. Moreover, it cannot help you to have blonde hair without bleaching. – Hair dye is translucent: it means that your hair dye may not give you the exact color as you want. Whatever color you use, it will be darker than it has to be, because of your dark hair. For example, if you have dark hair, and you want to make it red, the result will be dark red. – Different hair types can take dyes differently: there are some different types of hair and textures, that means each type has its own ability to take dyes. For example, there is a difference between how Asian hair and African hair take dyes because of the difference in their hair textures. To pick a product which is really suitable for you, you should read these instructions carefully. – There are 3 common types of hair dyes which you can take into consideration: demi-permanent dye, semi-permanent dye, and permanent dye. Demi-permanent just has a small amount of peroxide which helps to tone up your hair color. Therefore, this kind of product can help to color your hair to a certain degree. In contrast, the permanent one is much stronger so it can serve you to dye hair up to 4 levels. However, using permanent dye also means you will get your hair damaged. Semi-permanent is actually able to place more color on your hair, so this kind is not usually recommended to use. – Bright dye will be subtle: because your hair color is dark, bright colors cannot show up perfectly in all conditions of light. They may display as highlights under the sunlight. – Pick specialized products: For example, if you have dark hair, just search for hair dye for dark hair without bleach on the Internet. However, this kind of product usually has a limit on color. – Choose a cool or ashy tone: it is easy to dark hair to get brassiness, even turn orange if you use warm-toned color to light up your hair. To avoid these problems, I suggest you try to select a cool tone or ash tone because they can give you a more accurate shade. 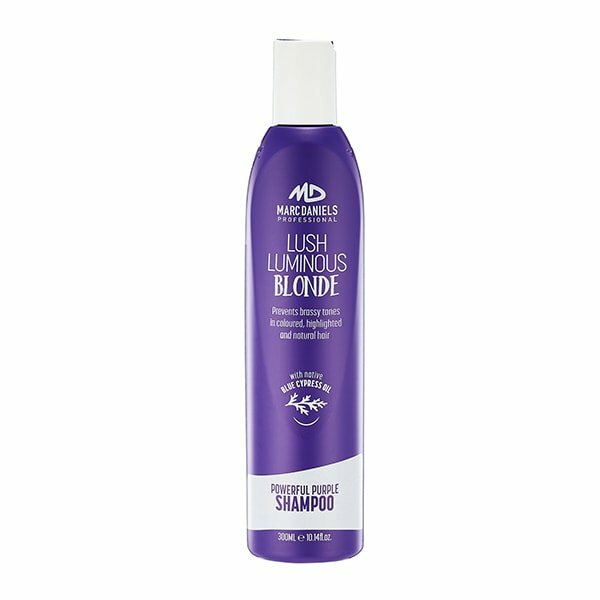 – Purchase a bottle of toning shampoo: if your hair unexpectedly gets brassy, do not worried. You can buy toning shampoo or hair toner to tackle this kind of problems. With your shampoo, you just need to wash off your hair with it. It is able to help to neutralize your hair color. And remember to buy blue or purple-tinted products. – Divide your hair into some small sections: this work will help you to entirely apply the hair dye for dark hair without bleach to your hair. So, just gather the part of your hair which is from your ears up, tie it into a bun with a clip or hair tie to make sure it cannot come apart. – Protect: it is essential to find some things to protect some parts of your body as well as your face. Try to find out some old newspapers or plastic to cover your counter. Use an old towel to cover your shoulders. Moreover, apply petroleum jelly to your face, your neck and your ears also. Finally, try to wear plastic gloves to keep your hair out of dangers coming from chemicals in hair dye. – Follow the instructions: you have to read the instructions carefully and follow them. The manufacturers will teach you how to mix the dye correctly to apply to your dark hair. – Apply the dye: you can use an applicator brush or your fingers to apply for dye for dark hair without bleach. Blend it out from the roots of your hair down. – Cover all layers: after applying the dye to the below layers, just untie the bun and try to cover this part with the dye. Try to cover your hair entirely to avoid patchiness. 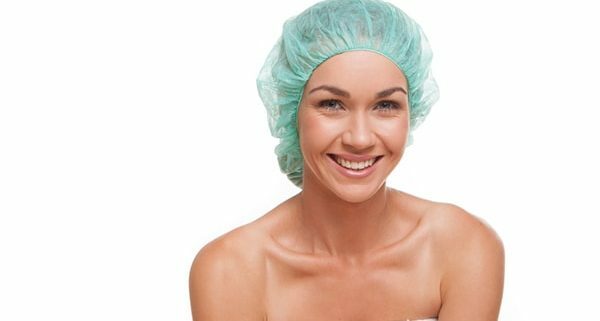 – Wait: wear a plastic wrap or a shower cap to keep your hair stay long enough for the dyeing time. I do not know how long you have to wait because it depends on each kind of products. That is why you need to read the instructions carefully. – Rinse: rinse off the dye with cool water and use a color-safe conditioner. Wait for 2 or 3 minutes, and then rinse off the hair again with cool water. You do not need to use shampoo. – Dry and style: after these above steps, you can use a blow hair dryer to dry your hair. However, I recommend to let it air dry. And that is everything about the way to dye your hair at home with no bleach. Now, let’s have a look at the products which you can buy to dye hair. Actually, because all dye hair contains a lot of chemicals, and some of them can somehow bleach your hair. Therefore, today I would like to list some products which can do you a favor to dye hair without afraid of bleaching. 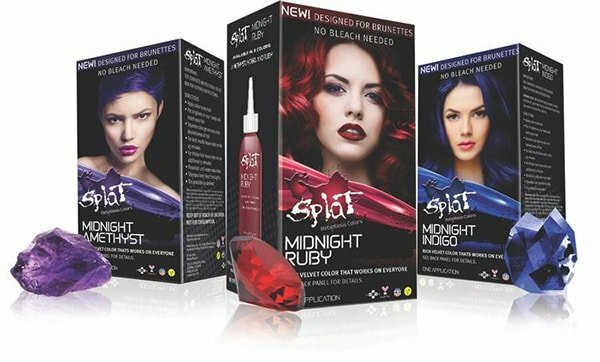 Splat Midnight is launched with 3 shades: ruby, indigo, and amethyst. This collection can show up the color perfectly. Furthermore, it is so great that it does not require you to bleach your hair! 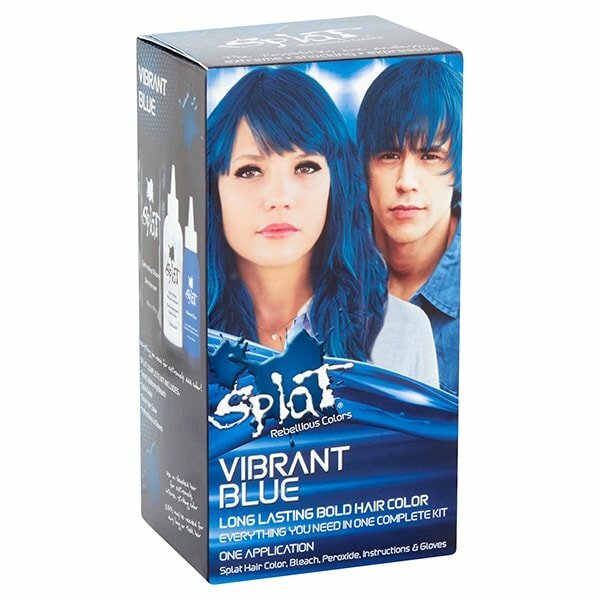 Splat Midnight can last from 6 up to 8 months, so do not worry about dyeing hair regularly. Also, it is able to work on various shades. So, are you looking for a hair dye for dark hair without bleach? Here it is! This product is designed to tone up dark hair. The manufacturer produces a series of this product, including Ultra Intense Reds, Ultra Lightening Browns, Ultra Reflective Blacks, and Ultra Lightening Blondes. Each of these products is designed for different types of hair with the different formula. In addition, thanks to color-boost technology, Nutrisse Ultra Color can help you to lift and nourish your dark hair without bleach. Therefore, if you want to have natural-looking blonde hair, or if you are looking for a red hair dye for dark hair without bleaching, try this! 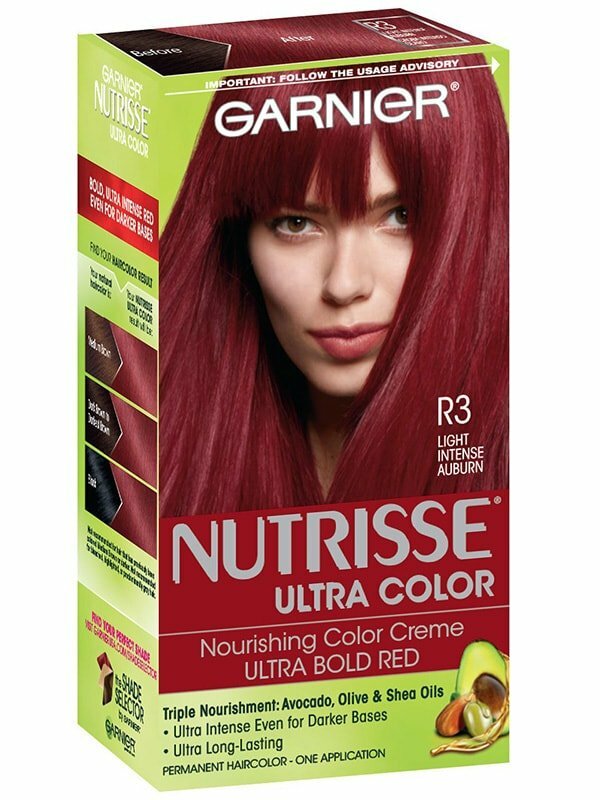 Lastly, I am going to show you an organic hair color product. As you know, organic products are always loved because it is safe for your health. Likewise, organic hair color is really safe for users. 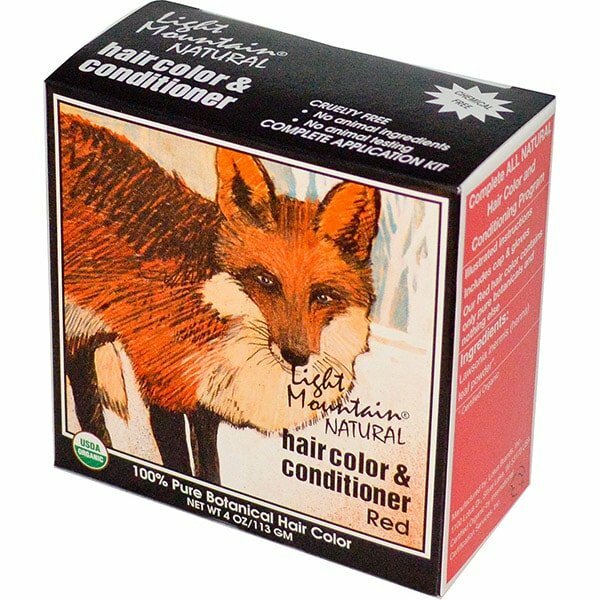 Just take Light Mountain Natural Haircolor And Conditioner as an example. This kind of hair dye is chemical-free. All ingredients are 100% organic and made from natural materials. Therefore, I can guarantee that Light Mountain Natural Haircolor And Conditioner is one of the best choices for you because not only can it help to dye black hair with no bleach but it also improves the health of hair. So, are you ready to take it home? In conclusion, I hope that through this article, all of you guys can gain more knowledge of the way to dye hair at home and know more about hair dye for dark hair without bleach so that you can choose one of the best products for yourself. Finally, thanks for your attention! https://beladyhair.com/wp-content/uploads/2018/11/hair-dye-for-dark-hair-without-bleach-4.jpg 400 600 Peter https://beladyhair.com/wp-content/uploads/2018/06/logo-moi.png Peter2018-11-24 02:03:412018-11-24 02:03:41Are you looking for a hair dye for dark hair without bleach? 20 flattering Vietnamese hairstyle for girls to try in this winter 2018- change... Indians with blonde hair: Should or should not?